Indulge your patrons with Fox's unsweetened tea beverage base that offers crisp, clean taste. 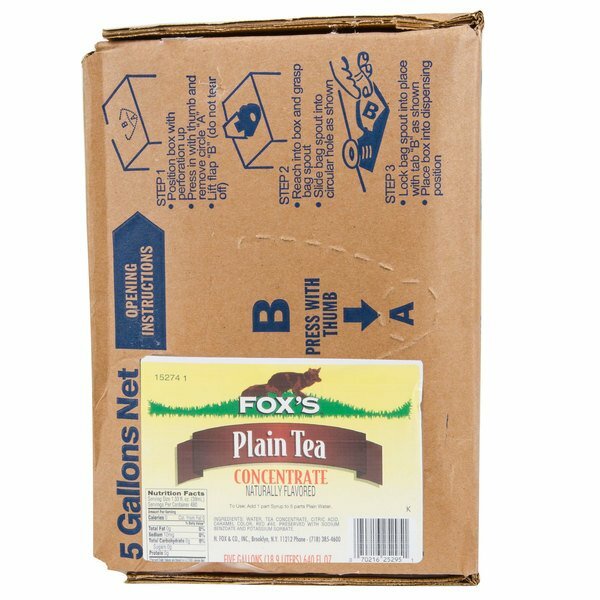 Easily refill your beverage dispensing machines and always have refreshing drinks on hand with Fox's 5 gallon bag in box unsweetened tea beverage syrup. A corporation specializing in irresistible ice cream toppings, sweet syrups, and fizzy soda mixes for over 100 years, H. Fox & Company takes great pride in their products. 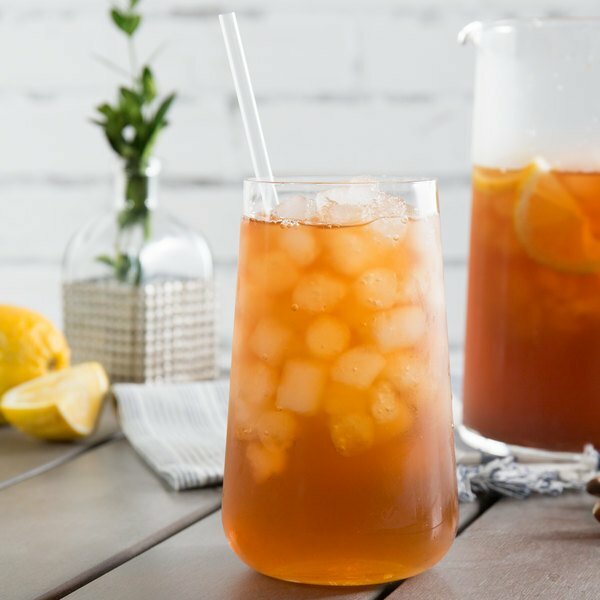 Featuring the traditional flavor of revitalizing tea, this unsweetened tea appeals to a large number of patrons, even those who dislike sugary sweet drinks and sodas. Offer this drink at your movie theater, stadium, concession stand, or take out station, and its cool, uplifting taste will tempt your customers into ordering another glass! Fox's bag and box are recyclable, and this unsweetened tea beverage base reduces waste by dispensing only the desired amount to mix a drink. 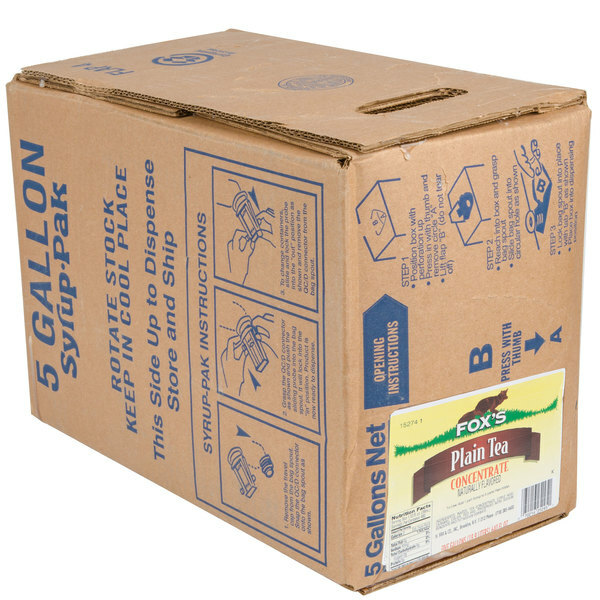 Each 5 gallon bag in the box will yield approximately 30 gallons when used with a soda dispenser. Simply add 1 part syrup to 5 parts plain water to use, and make measuring hassles, spills, and flat products a thing of the past! Brewing tea was getting too expensive and there was to much inconsistency with flavor depending on who made it. This unsweetened teas solved that problem and saved money. Fox's is a great brand that has great syrups at a low cost. 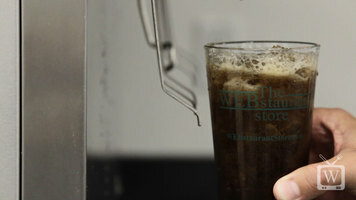 The syrups work well to create in house sodas. The unsweetened is surprisingly really good. 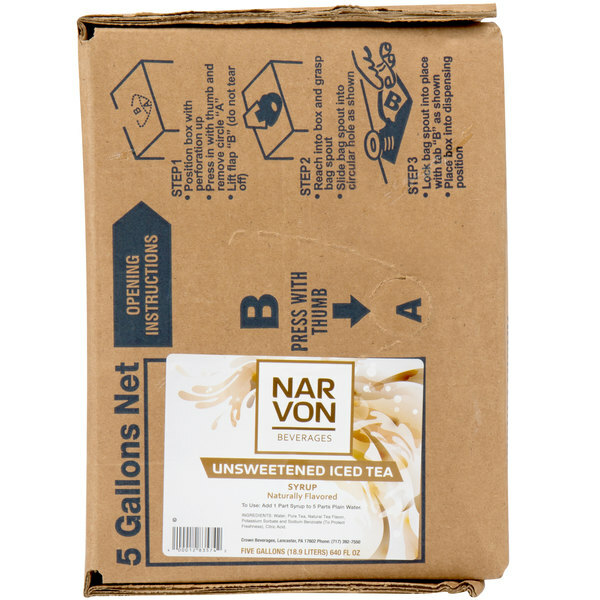 I love unsweet tea and this is some of the best and at a great price. . This is an excellent product. 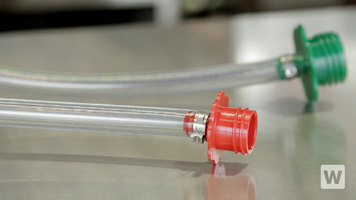 Although we're not using it any longer, we would if we had the proper equipment! Very good quality product, but we switched to cold brew tea. Though this tea is not the same as in- house brewed tea, it is still very good. In my opinion, the slight difference in quality is offset by the amount of money I am able to save using this. This is a great price, with reasonable shipping for such a a heavy item. Seems comparable to brand products and at almost half the cost of other suppliers. Fox's syrups Cola, Diet Cola, Unsweetned Ice Tea, Lemon / Lime are the best flavoured syrups anywhere. They are actually better tasting than the name brands which are at least twice the price of Fox's. I wish shipping price was more reasonable. 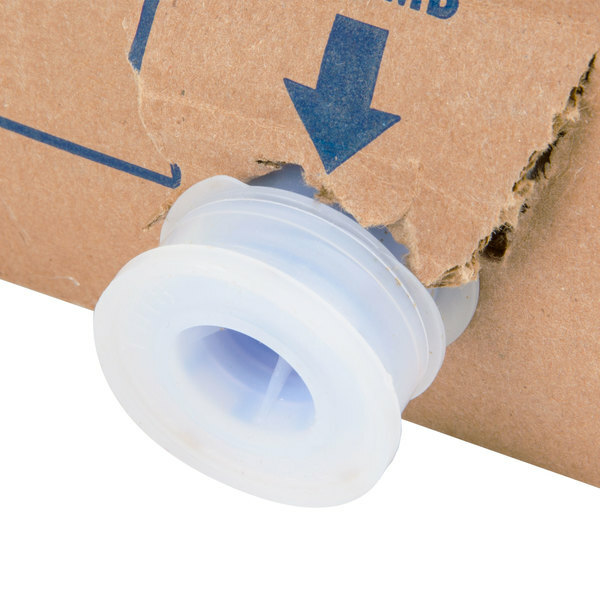 Save Up To $3.46 with our Recommended Product!